PSPI's fabricating operation in Schertz, Texas, was established in 1969. 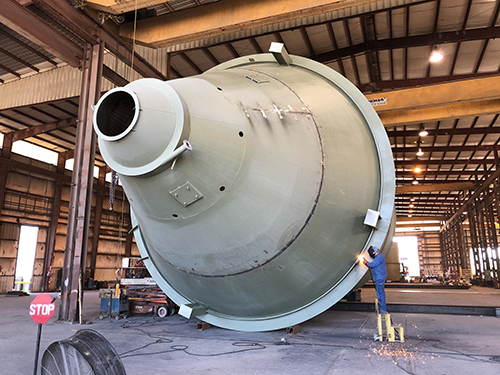 Detailing offices were founded in Phoenix, Arizona, in 1975, and we expanded our fabricating capabilities even further in Northeast Mississippi in 1985 and 2001 when we opened our water-accessible plants. We take the safety of our plants very seriously. In fact, the safety performance record at every PSP plant far exceeds the industry standard. Our decades of experience allow us to provide the best products, the most efficient delivery, and highly-capable equipment that you rely on. At PSPI, we are proud of our large and diverse workforce. 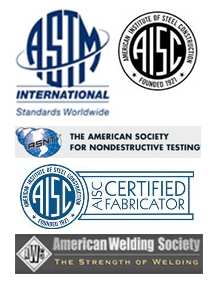 All welders are certified to D1.1, and we boast in-house CWIs (Certified Weld Inspectors). 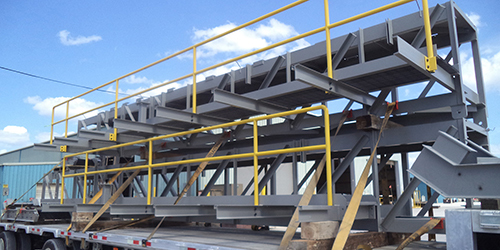 We use our vast skillset and expertise to ensure your project is delivered according to your exact specifications.